Servicing Adelaide and the surrounding areas. The Fawcett Group are experienced, fully licensed and highly qualified. We provide service, repair and installation of all gas heating systems across Adelaide. We provide emergency heating repair 24 hours a day 7 days a week. These emergency repair services are available for residential and commercial properties throughout Adelaide. Beat the cold chill of winter. Get your gas heating system ready. Talk to us today about gas heating installation in your home. Gas heater service special $90! 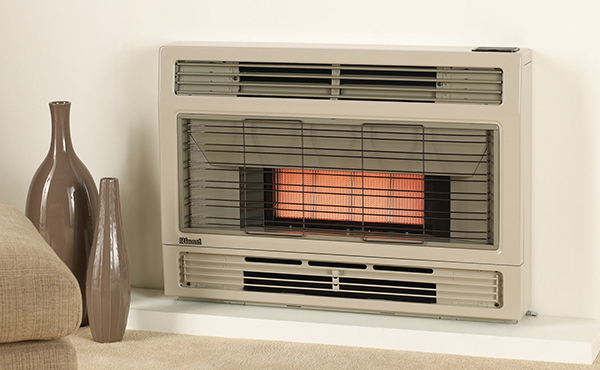 The Fawcett Group recommends servicing your gas heater every 12 months to ensure efficiency, safety and longevity. This service special includes but is not limited to; dismantling, cleaning, visually inspecting for cracks/damage, ensuring everything is working correctly and as intended, adjusting the gas pressures as required, checking the safety device and re-assembling. We can also give a Certificate of Compliance on completion if it is required. All of this is included for just $90! 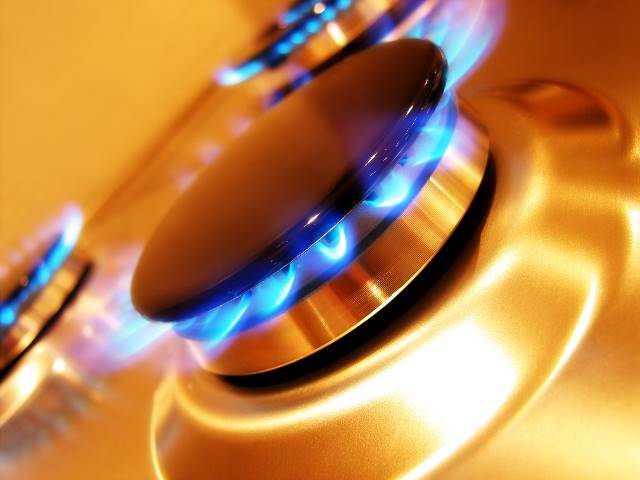 Gas appliances can be very dangerous if not used or maintained correctly. If they are not, they can cause household fires and pollute your home with carbon monoxide, an odourless, colourless gas that can cause sudden illness and death. The Fawcett Group recommends checking and servicing your gas appliances on a regular basis to ensure their safety and efficiency. The Fawcett Group has a highly trained and qualified team of gas fitters that complete any of your installation, repairing or servicing needs for all makes and models. If you think you have a gas leak, give us a call on 1300 329 238. For fast & reliable service – trust the best plumbers and gasfitters that Adelaide has to offer. Call the Fawcett Group today.